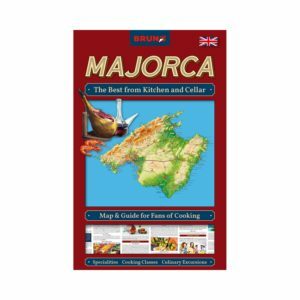 Our Special Interest Maps are designed to make your holidaying easier. They are both Map and Travel Guide in one! No more tiring research going through thick books and/or dozens of websites – you can now find exactly what you are looking for at a glance. 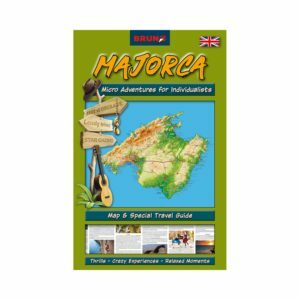 The road map on the front provides an overview of the island whilst every one of our entertaining recommendations on the back of the map contain detailed information and are conveniently numbered for ease of reference. 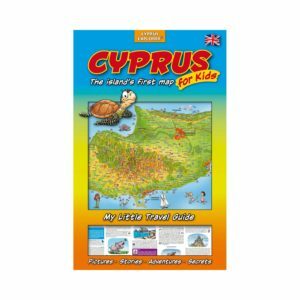 We feel that maps should not only be useful but also beautiful, so our publishing house have developed the new concept of BRUNO colourful thematic maps that not only help you find your way but also offer tips and hints to whet your appetite to expand your horizons and fill your trip with things that you will find interesting – be it educational, exciting, peaceful or practical – to make it perfectly suited to your own personal preferences.